I was a doctoral candidate at Middle Tennessee State University in the Public History programfrom 2010-2013. I completed my coursework in 2011, within a year of starting the program. I then worked as a PhD Resident in the MTSU History department. 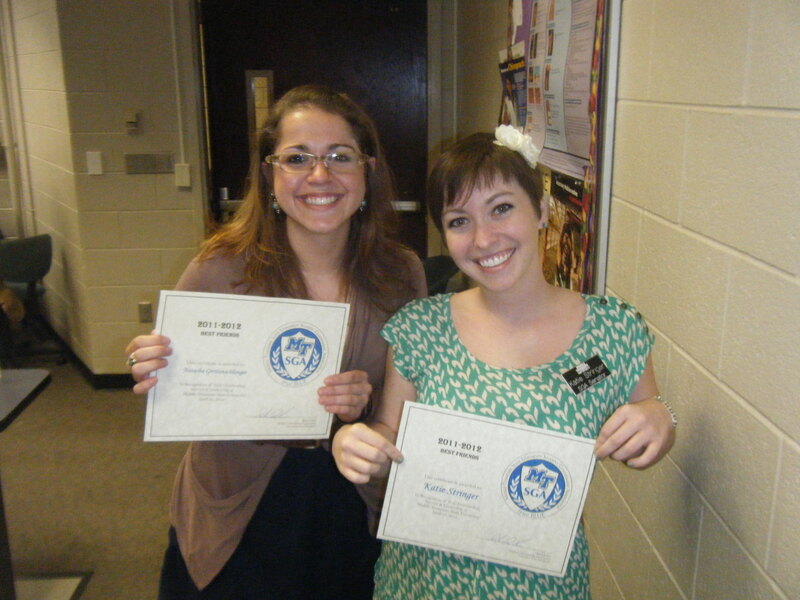 In addition to academic work, I was also very involved with student organizations at MTSU. 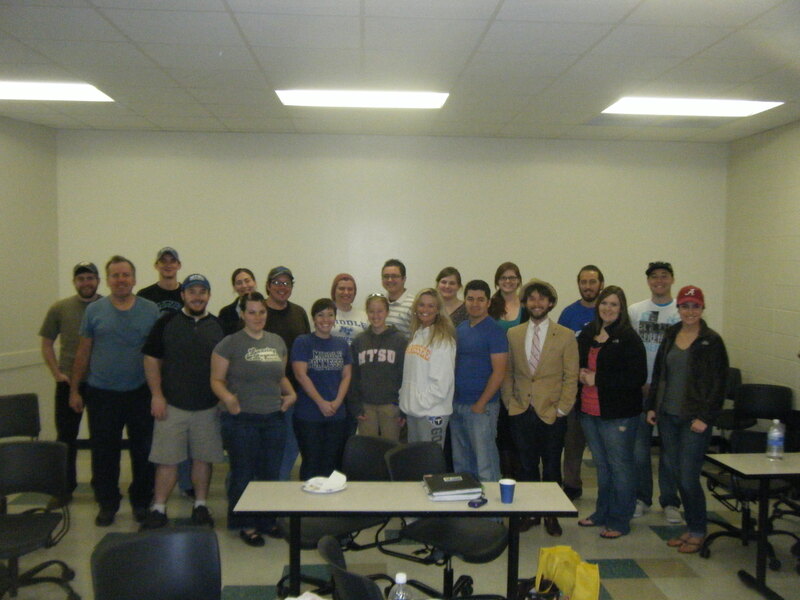 I was the President of the MTSU Graduate Student Association which serves all 3000 graduate students at the university. Along with those duties, I was also active with the professional development committee, and the Health and Wellness committee. I served as a Student Government Association Graduate Senator for the 2011-2012 academic year, and I have been active in the Association of Graduate Students in History. 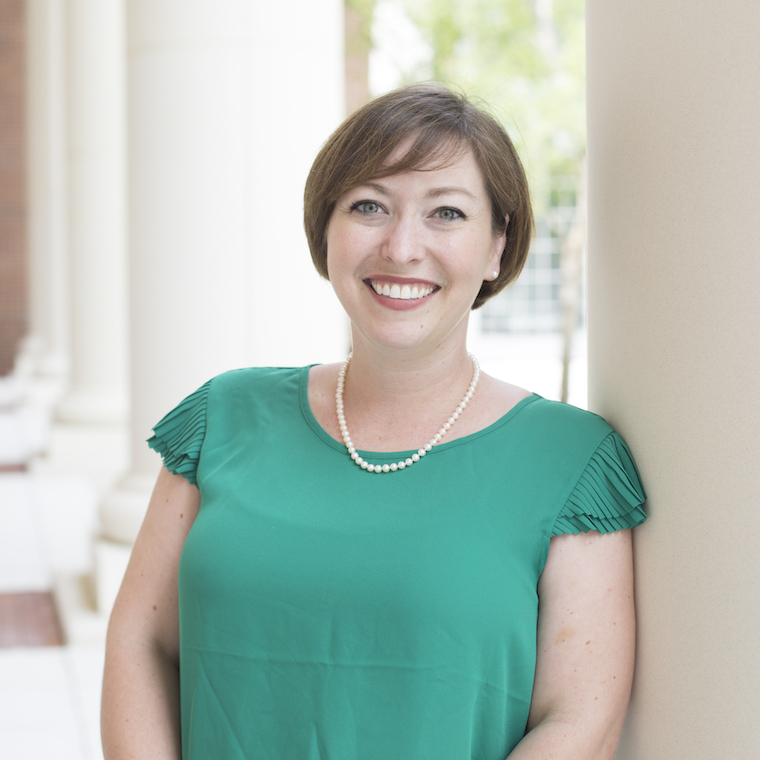 I was the PhD Representative to the Public History Graduate Committee for AGSH for 2011 and 2012, and I have also been a member of Phi Alpha Theta since 2008. As a Graduate Research Assistant for the Public History program in 2011, I created a new orientation program for new history graduate students, and I also edited the Spring 2011 Public History Newsletter. This fall I will be coordinating a workshop for museum and cultural organization professionals in our region called, “Disability and Your Cultural Organization: Sensitivity and Strategies for Going Beyond ADA.” It was held Saturday November 3, 2012 from 9AM – 3 PM at Middle Tennessee State University in Murfreesboro, Tennessee. More information is available by clicking this link. As a public history resident I taught World Civilizations 1 and Explorations in Public History. My students’ work is presented on another website, Explorations In Public History. My complete dissertation proposal is available by clicking this link, and my working bibliography is available here. The dissertation was recently accepted in an altered form for publication by Rowman and Littlefield. My complete doctoral portfolio and more information about the Public History PhD Program are available on my site, Stringer Doctoral Portfolio.